Healthy bacteria in the lower intestinal tract can help support digestion and can also help support the immune system. While many choose to make probiotics a part of their daily regimen, some may choose to initiate probiotic use after a round of antibiotic therapy as antibiotics do not only destroy the “bad” bacteria but also the beneficial “good” bacteria. 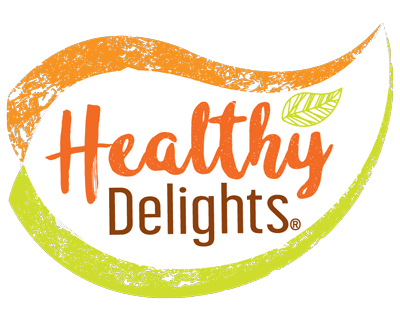 Products like Healthy Delights (protein or greens?) make it delicious and easy to incorporate probiotics into your diet!